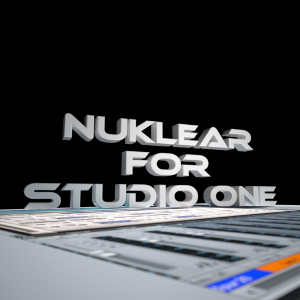 Hamburg-audio launches free NUKLEAR SOLO for Studio ONE. Presonus Studio ONE users are now able to enjoy a completely free monophonic version of NUKLEAR! NUKLEAR with its automatic host detection needs no further registration, nor activation. For 89. EUROs only, Studio ONE users can upgrade from NUKLEAR SOLO to polyphonic version. For this, just send an email to solo@hamburg-audio.com, including a Studio ONE Songfile with one instance of NUKLEAR before or after purchasing.